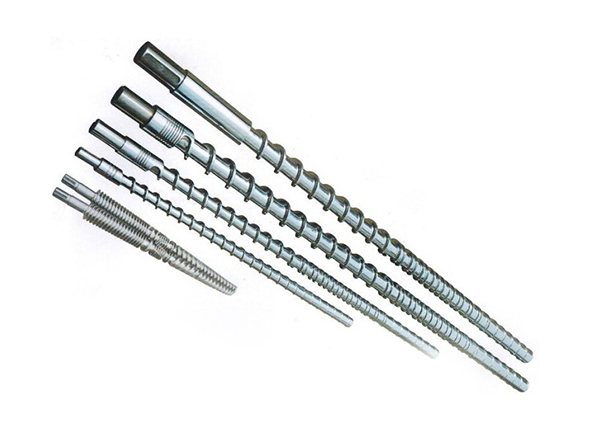 Zhoushan Tianxiang Screw Manufacturing Factory specializes in manufacturing all kinds of single screws,extrusion and injection molding rubber and plastic parts screws,conical twin screws,barrel product forming head accessories. 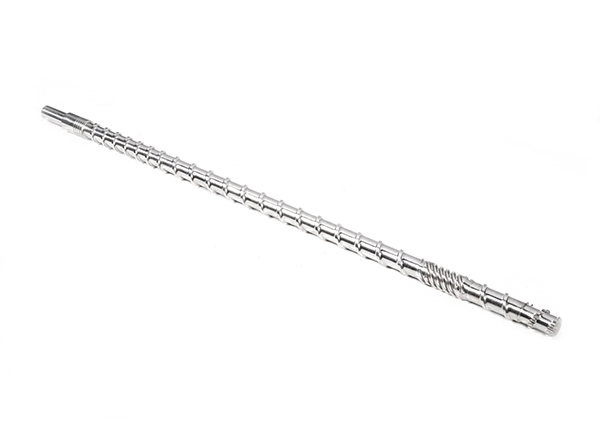 specializes in manufacturing all kinds of conical twin screws,extrusion and injection molding rubber and plastic parts screw and barrel and product forming head accessories. 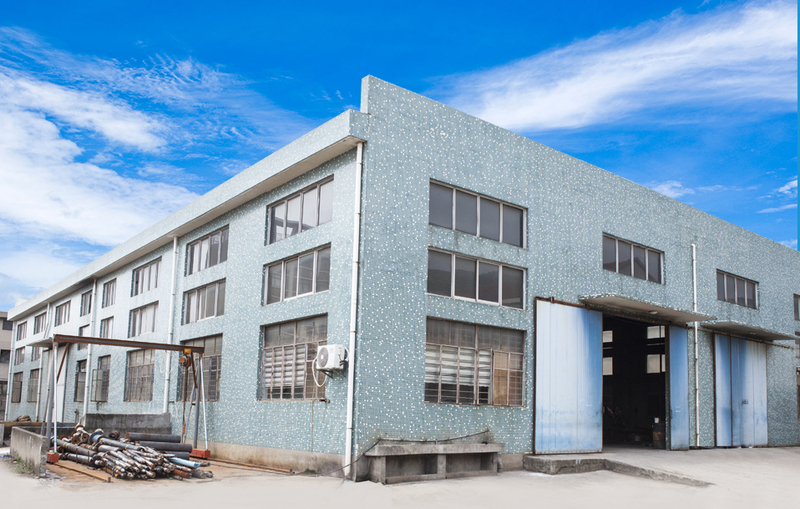 The company is equipped with all kinds of advanced production equipment and testing equipment. 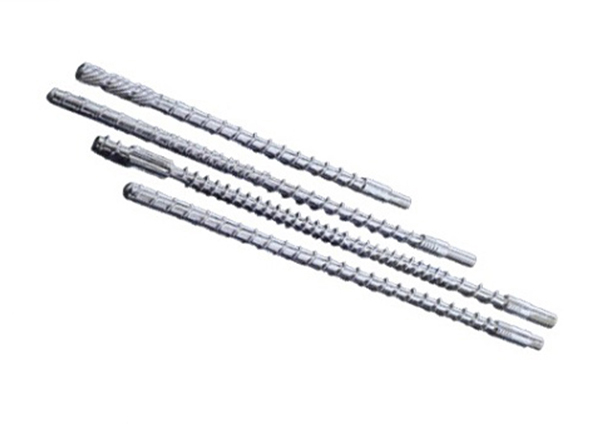 Conical twin screw to more than 30 countries and regions such as Europe, America, Australia, Middle East and Asia. 1. Provide solutions for mechanical problems. 2. Eliminate the uncertainty of product quality. 3. 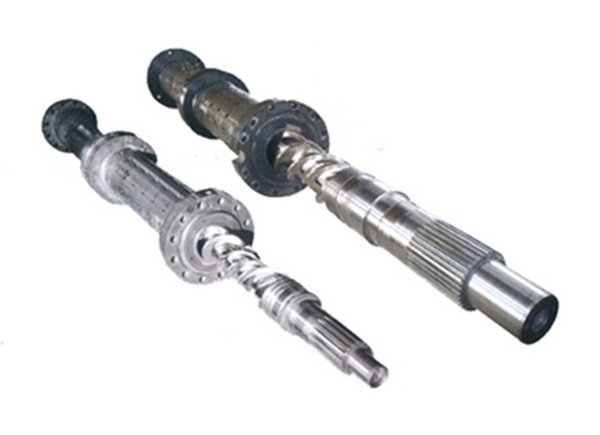 Solve the problem of screw and barrel operation.